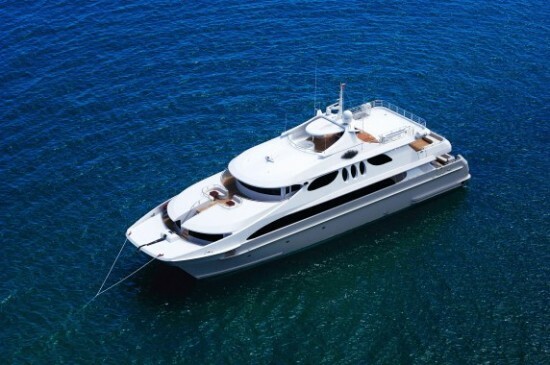 Seafaris is considered one of Australia’s finest Superyachts available on the Great Barrier Reef. The yacht boasts three guest levels of designer decks with an 11metre beam and spans 41 metres in length, the design has been cleverly carved to balance privacy, comfort and space. Guests and Crew abandoned ship and were rescued about 90 minutes after the emergency mayday call by a bulk carrier which heard the yacht’s broadcast for assistance. 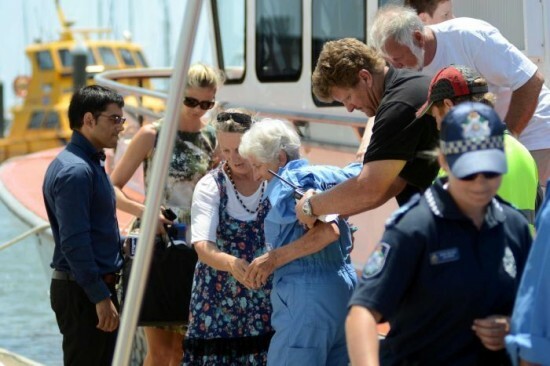 Guests have now been transported to Cairns where paramedics have checked two elderly passengers. The Seafaris is owned by property developers the McCloy Group, whose chairman is Newcastle Lord Mayor Jeff McCloy. Mr McCloy is on his way to Cairns to find out what happened. He says he is devastated the multi-million-dollar vessel, which attracted visitors from around the world, has been destroyed but is thankful those onboard are safe. Authorities are still investigating the cause of the blaze. ays and the Great Barrier Reef out of Cairns. The seven-year-old vessel boasts accommodation for up to 10 guests and 10 crew, as well as a gymnasium, cinema, library, spa and cocktail bar. Original news story sourced from ABC News.